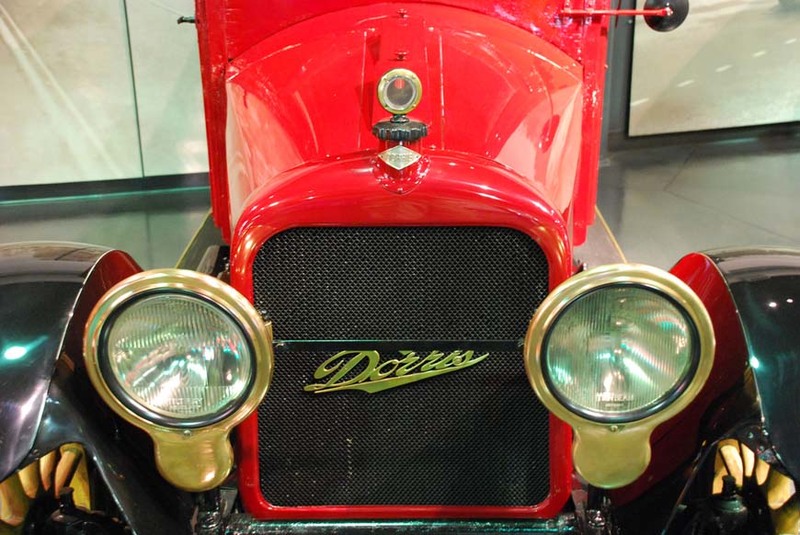 This is a listing of all know existing St. Louis and Dorris vehicles. Information about each model year of the vehicles. Information about the companies, the factories and the people involved in the history of these vehicles. Journalism, articles, advertisements, books, and visuals. How to contact the moderators of this site. Get the Forum set up. Create better menu for vehicles.